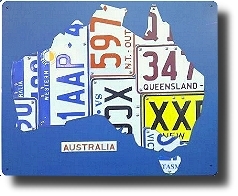 Aussieplates now cheaper than UNREAL ! Similar to vanity plates, these novelties are printed with an individual's name, but unlike vanity plates they are not intended for legal identification of an automobile.Our plates make great gift ideas for any occasion. 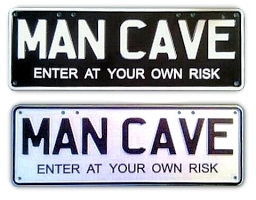 We offer custom novelty license plates made to order. on your car. There an expression of who you are, why should you settle for a number plate that doesn't say anything about you, your personality or your sense of style? 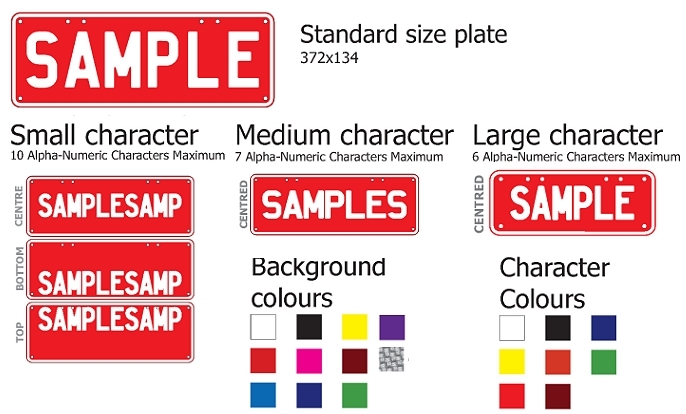 Personalised number plates are a fantastic way to express your personality, and are a showcase for your individual expression. What is a collectable? A collectable in the investment sense is an asset acquired for a price with a view to selling the same at a higher price at a later date. 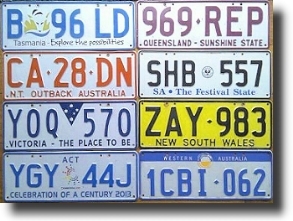 Collectable number plates are of course subject to the laws of supply and demand and what makes a collectable valuable is its scarcity value. 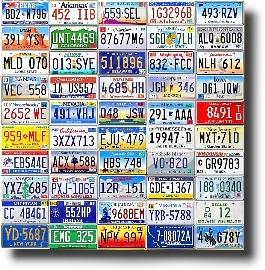 These plates are not for registration purposes and are not to attached to any vehicle or road related use.